Tim Holtz Idea-ology Ephemera Pack CHRISTMAS SNIPPETS th93765 at Simon Says STAMP! 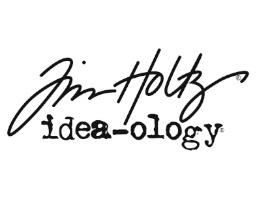 Success, Tim Holtz Idea-ology Ephemera Pack CHRISTMAS SNIPPETS th93765 has been shared! 86 pieces in each pack.